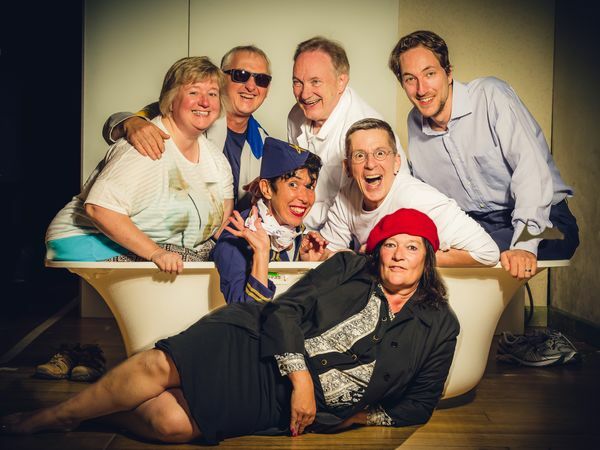 The "Harry, hol schon mal den Wagen!" 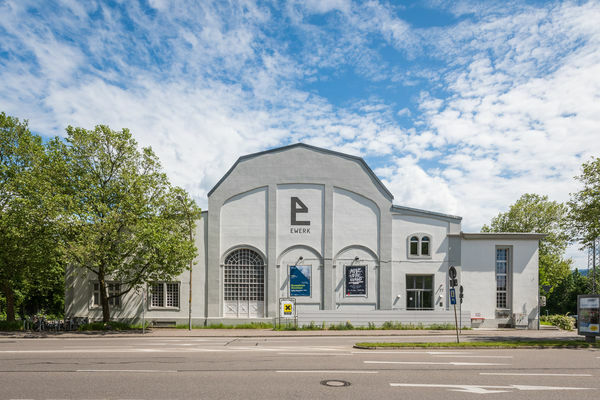 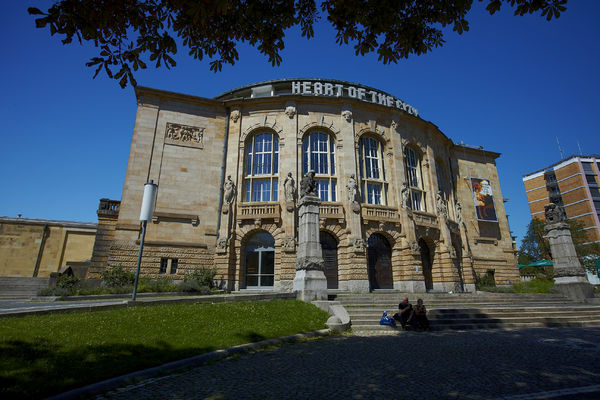 company achieved a long-held wish for its own venue in 2008, with the opening of the Harrys Depot Theater in Freiburg's Spechtpassage. 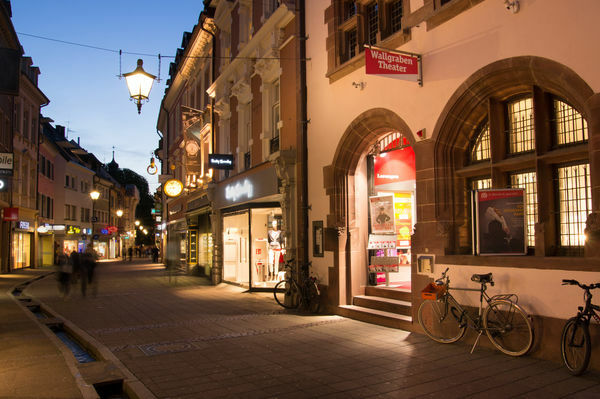 Freiburg's smallest theater, seating a maximum of 40 people, brings audiences a very intense experience, very close to all the action on stage. 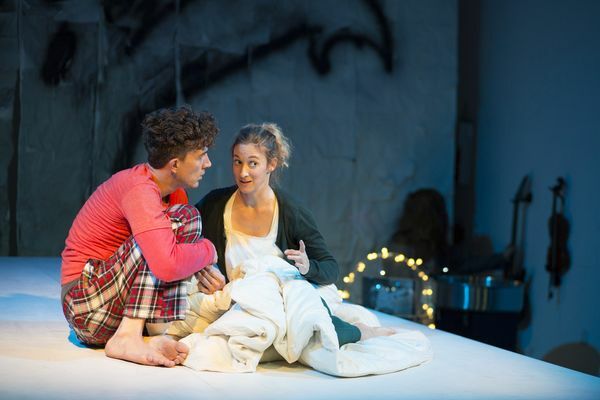 Energetic, abysmal, absurd, quite playful and with a clear tendency to black humor. 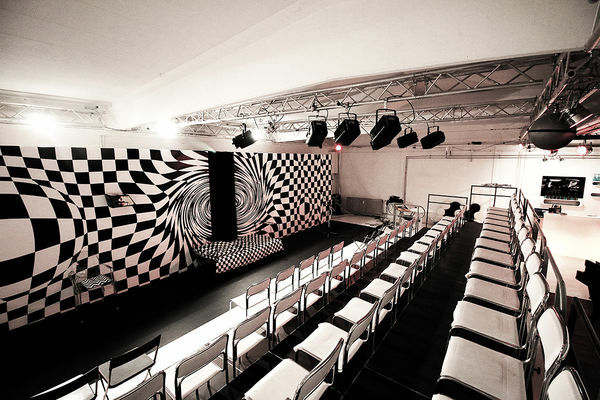 A small theater of great importance. 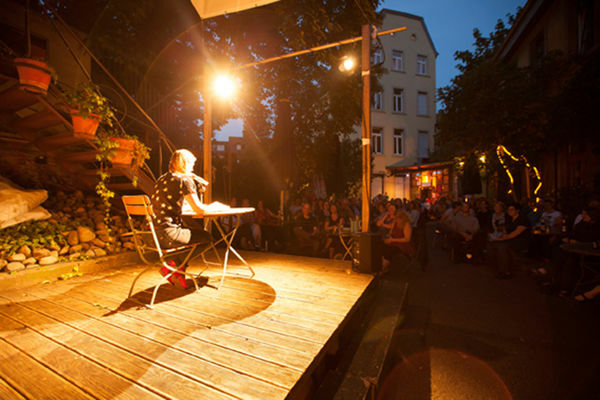 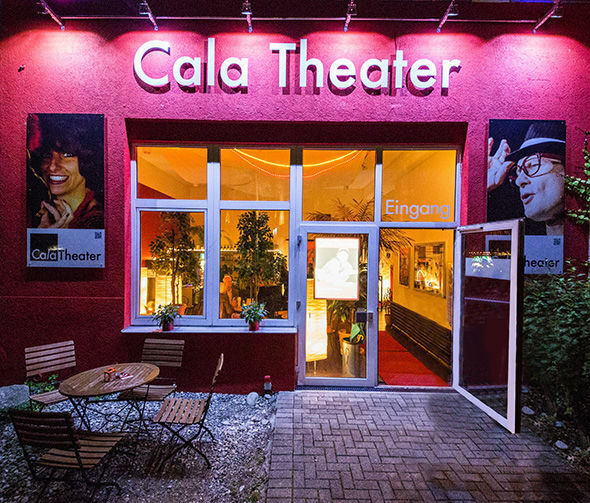 This small cellar theater was founded in 1953 by a group of actor-students and is one of the oldest private theater companies in Germany.